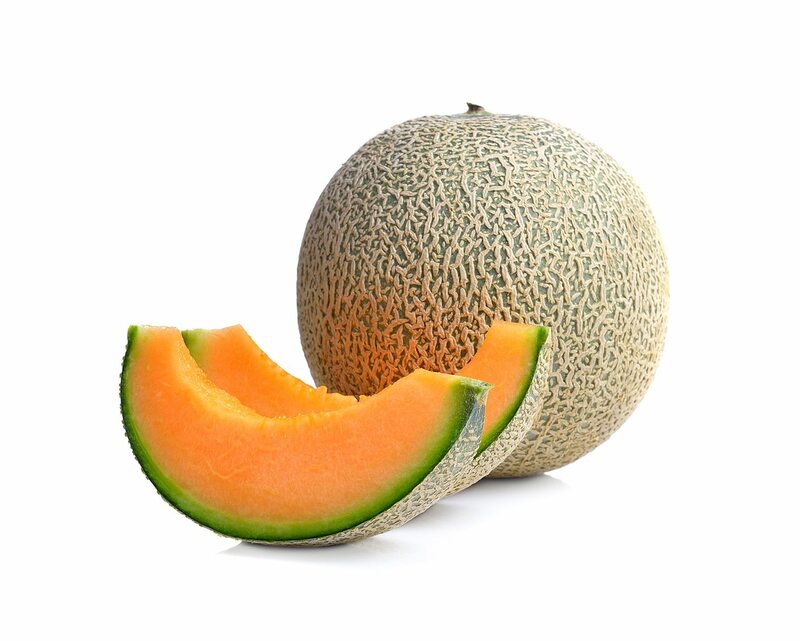 Look for cantaloupes with prominent, cream-colored ridges and select those that are free of bruising. The stem end of the cantaloupe should be smooth and well rounded. When ripe, this stem end will yield to light pressure with a sweet, musky aroma.